KitKat, made Android amazing for everybody. 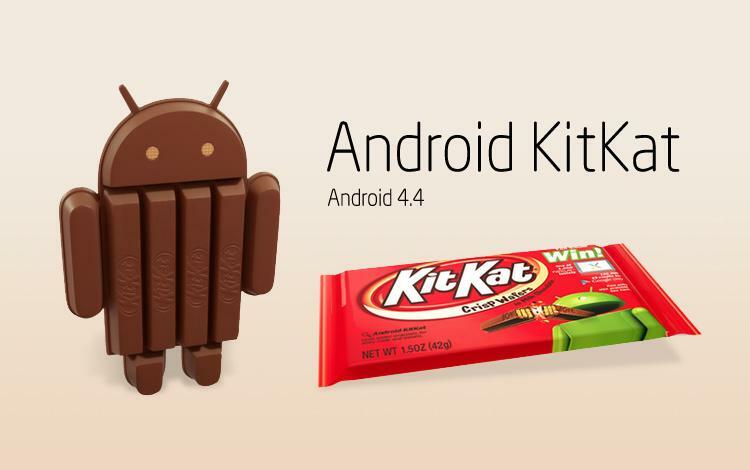 Today Google announced details of its long-awaited Android 4.4 KitKat operating system for the first time, going beyond just the candy bar branding. The KitKat update to the Android OS brings some visual changes, including more immersive graphics, as well as deeper integration with Google’s intelligent assistant, Google Now, among other changes and improvements. KitKat will debut on the long-rumored Nexus 5 smartphone that Google also showed off today at a small meeting with reporters in San Francisco. As Google’s Android chief Sundar Pichai put it, KitKat will be one version of the OS that will run across all smartphones. The goal is to bring Android to the next billion people and the way to do it is to make KitKat use less memory than previous Android versions.